There are lots of misconceptions about healthy eating out there. Jumia Travel, the leading online travel agency, shares 6 misleading myths about healthy eating you should stop believing. 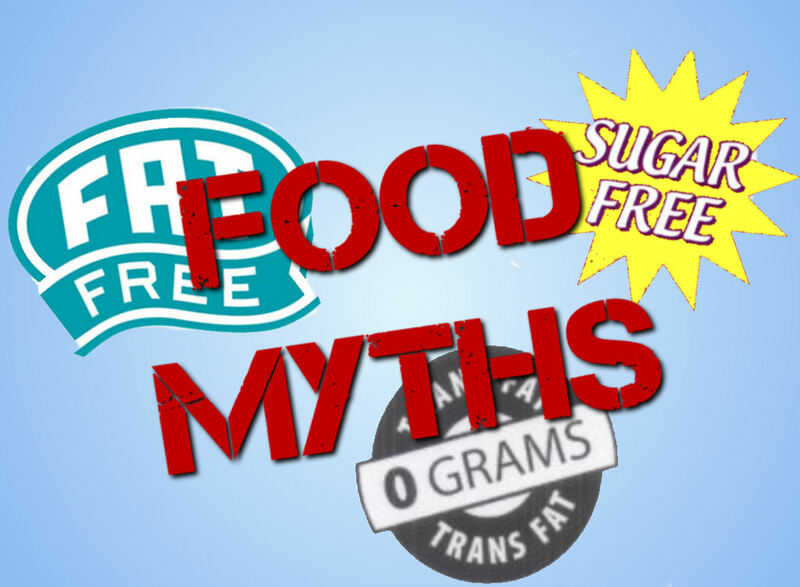 This is one misleading food myth you should stop believing. Eating too little food and too few calories tends to disrupt your body’s blood sugar level and metabolism. This causes your body to store every calorie you eat as fat instead of fuel for your body’s activities. A better alternative would be to eat small quantities of your meals three to four times a day and stop when you are like 80% full, rather than eating till your tummy expands so much you can hardly fit in your clothes. Whether we like to admit it or not, detox diets are more like crash diets. 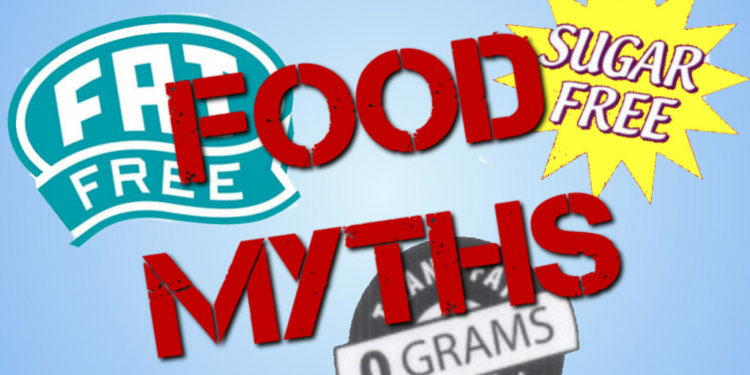 They restrict certain foods groups and sometimes deprive the body of adequate calories and nutrition for a period of time. The body then feels deprived, and when these foods are reintroduced, the body tends to store up more and gain more weight as if in fear of another starvation or restriction. Detox diets are actually notorious for causing weight gain. Eating less calories than you burn off during exercise might be the foundation of losing weight, but it is not the only factor to consider. Calories are not your enemies and they are not bad for the body. Your body needs fuel for its activities and calories provide this fuel; it only needs to be consumed in moderation. Remember that it’s not about counting calories; it’s about the quality of food you eat. Nothing could be farther from the truth. You don’t have to constantly go to gym or do functional or floor exercises to keep fit. Moderate exercises like walking, playing games, dancing or doing other fun things alongside healthy eating can do wonders for your body. You only have to be consistent with it and try to be as active as you can daily. Again, this couldn’t be farther from the truth. Considering there isn’t enough time or writing space to go into the details, just know that you are more likely to find a lot of cheap and affordable healthy meal ideas if you change that mindset. When shopping for healthy foods, you should aim to buy what’s local and in season. Eating fat actually helps to cut your diet, boost your calorie burning and prevent fat storage. Cutting down (cut down not stop eating entirely) your sugar and refined carbohydrate (like white rice, pasta etc.) intake, eating more vegetables with fruits, and then consuming fat in form of olive oil, avocados, nuts, butter etc. is one of the fastest and most effective ways to lose weight, rather than completely eliminating fat from your diet. Just make sure it is all done in moderation, don’t be excessive about it. 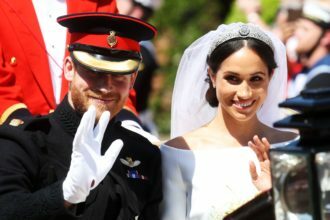 The Duke and Duchess of Sussex are having a Baby!! !